In addition to starring in the film, he will also produce. This will be Hutcherson’s second go-round working on the producing side, as he served as executive producer for last year’s R-rated horror comedy Detention. The movie is being billed as a dark psychological thriller, but Hutcherson does not appear apprehensive about the dark subject matter, believing the project to have global appeal. 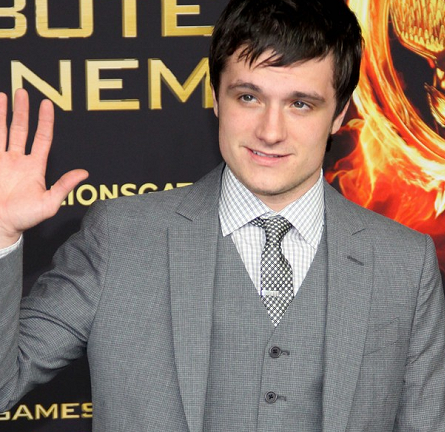 Hopefully this indie film will prove bankable with Hutcherson’s involvment. Unlike the fellow stars of the Twilight series, Hutcherson and co-star Jennifer Lawrence seem to be laying the groundwork for successful careers beyond Hunger Games, the second installment of which hits theaters November 22.